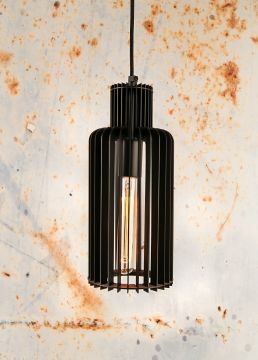 The pendant is constructed from an array of black fins. 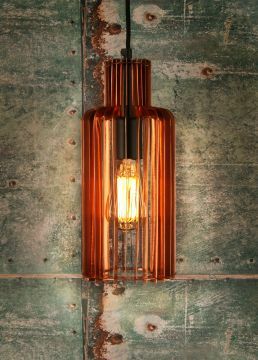 with a black lamp holder and braided flex to give this pendant an industrial feel. 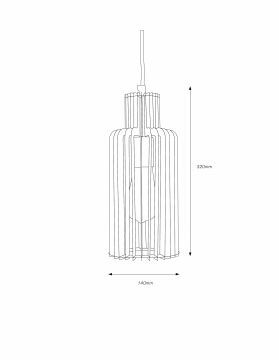 Other finishes are available.